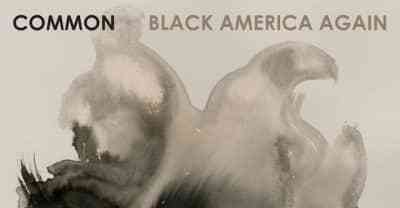 Listen to Common's new Black America Again single "Red Wine" featuring Syd and Elena. 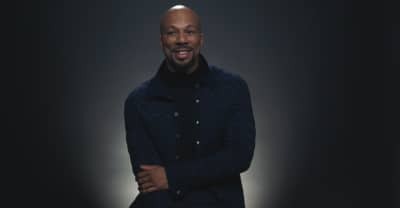 Common shares "Joy and Peace" featuring Bilal from his Black America Again album. 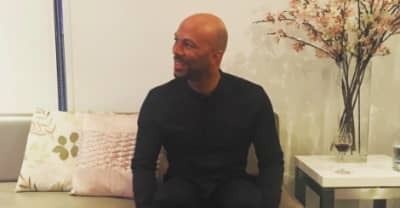 Watch Common explain his newest album Black America Again and working with Stevie Wonder. 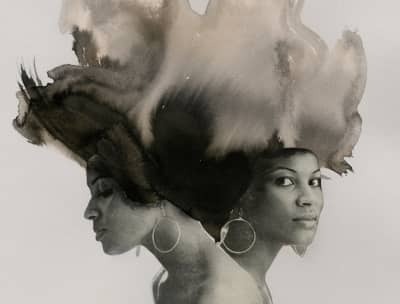 Common remixes Solange's Cranes In The Sky off A Seat At The Table. 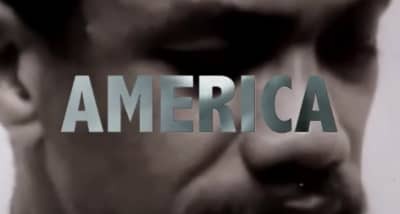 The tracklist for Common's Black America Again album features Stevie Wonder, Bilal, The Internet's Syd, John Legend, Marsha Ambrosius, more. 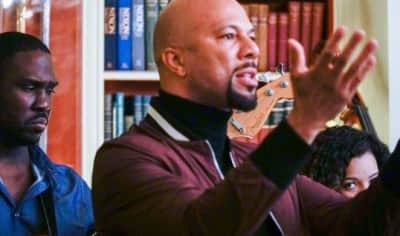 Watch Common perform three new songs from his upcoming album with Bilal and Robert Glasper at the White House. 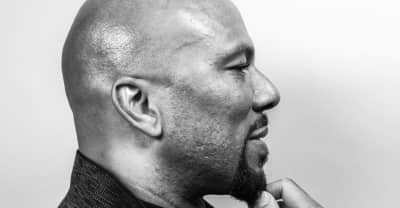 Common to star in RZA-produced Black Samurai TV show. Watch Nicki Minaj And Common In The Barbershop 3 Trailer. 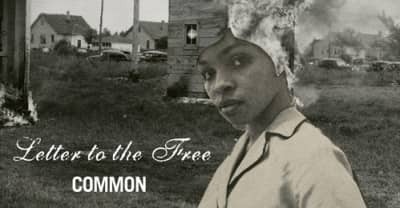 Lil Bibby Recruits Common For "Speak To Em."